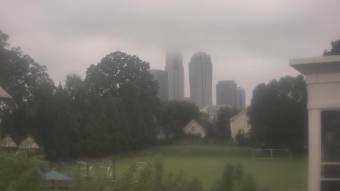 It's 07:00 in Charlotte, USA right now. Trinity Episcopal School Webcam and current weather data - camera location: Trinity Episcopal School. Charlotte, North Carolina: The Town of Ayrsley , 0 miles away.